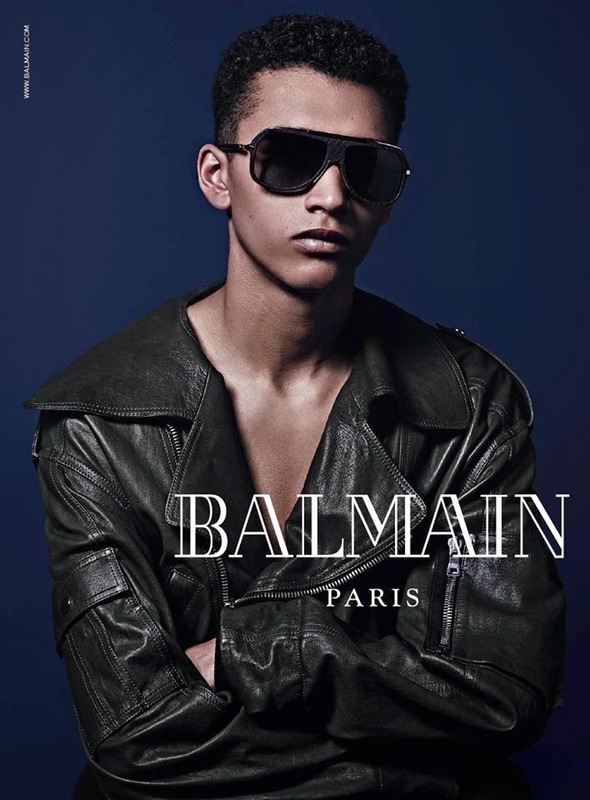 Campaign Note: Olivier Rousteing's casting for the Fall 2014 Balmain campaign slays. 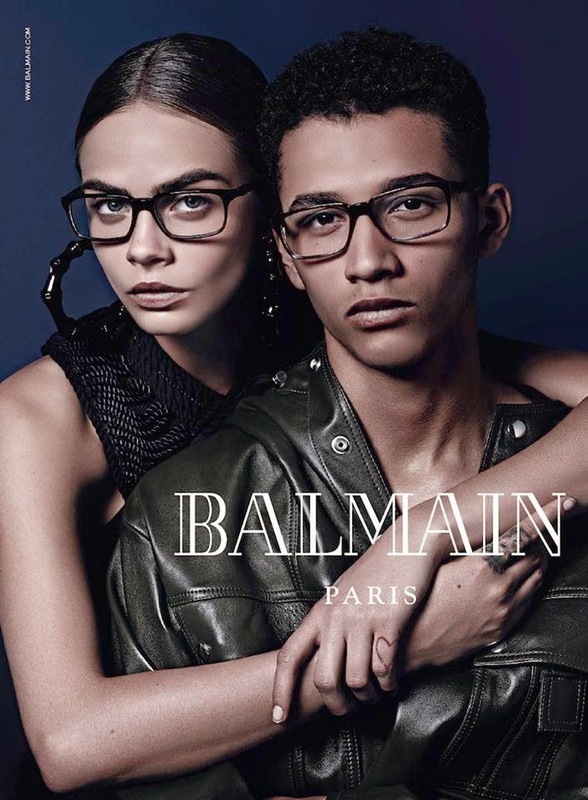 To see more of the Balmain Fall 2014 advertising campaign, click "READ MORE" below. 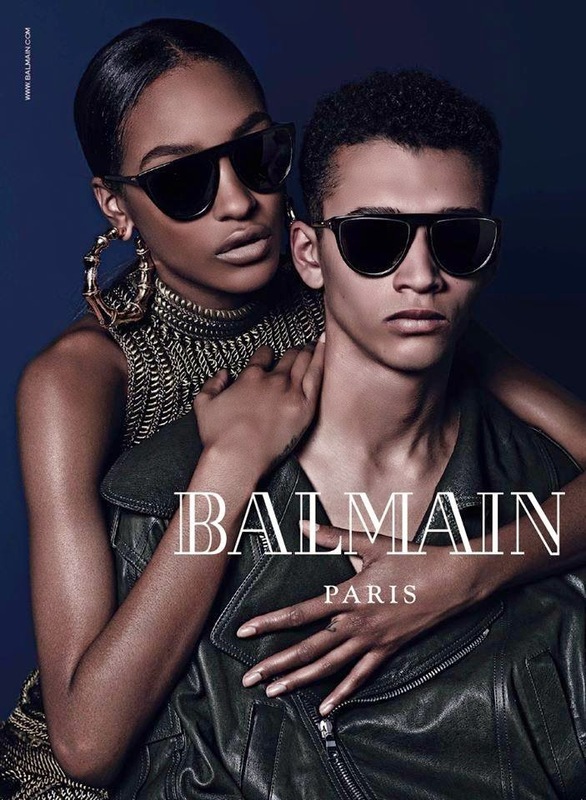 Click here to see the entire Balmain Fall 2014 Collection.